James Eddie is a product of GHA who went on to play professionally for the Glasgow Warriors for over 10 years playing 126 games for the club. James was also capped for Scotland ‘A’ 6 times and played for Scotland 7s and was a Scotland age grade international. 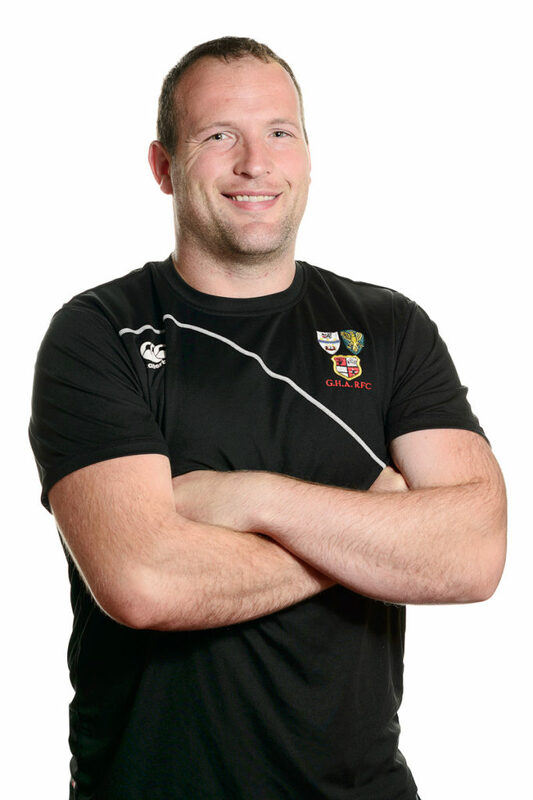 James joined the GHA coaching team upon retiring from the professional game in the summer of 2016 and brings his wealth of experience in professional rugby to the GHA coaching set-up.